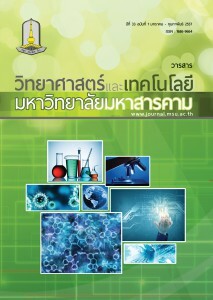 The ASEAN stream has, not only flooded into all member nations, but also brightened up our world of academic activities. 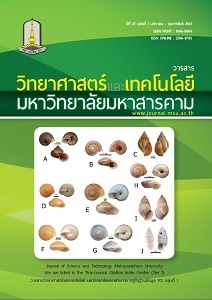 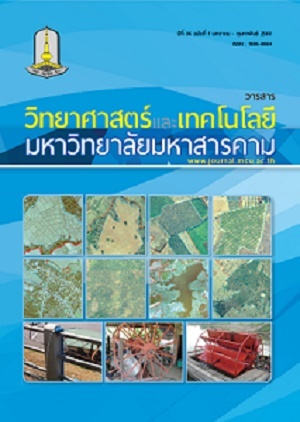 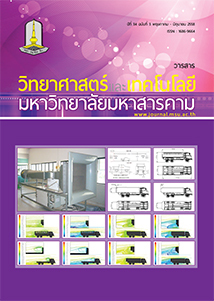 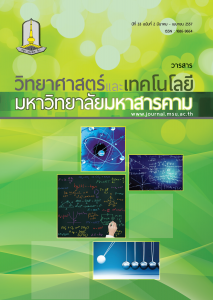 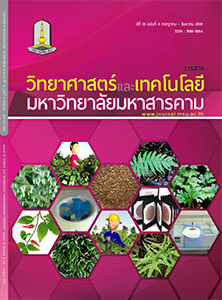 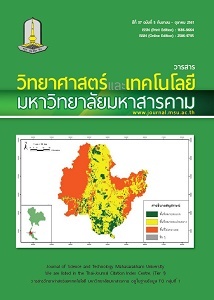 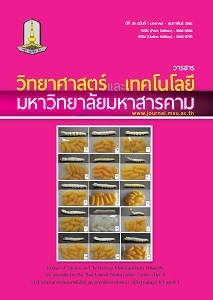 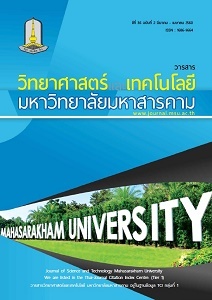 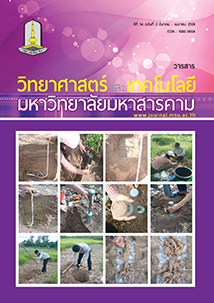 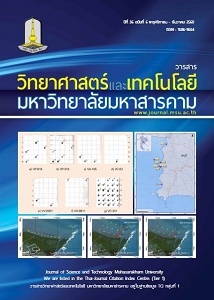 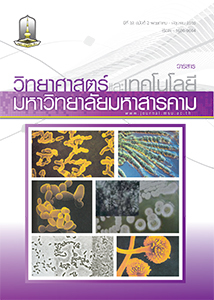 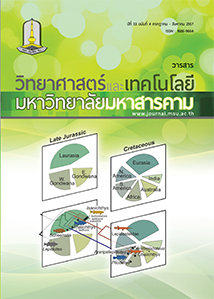 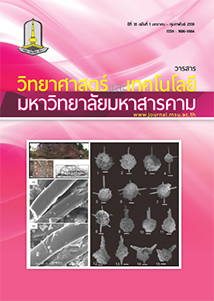 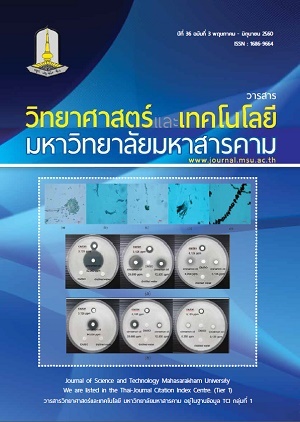 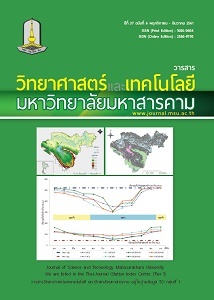 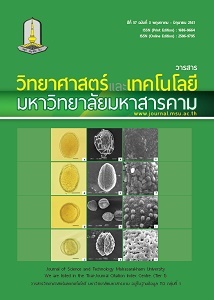 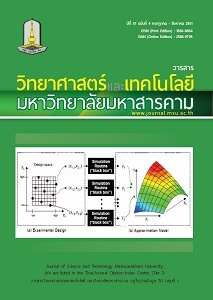 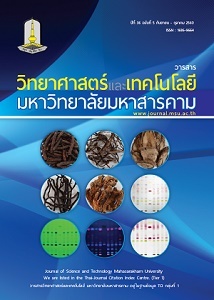 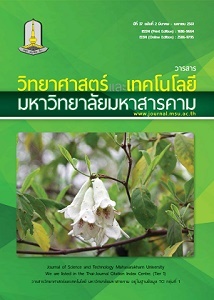 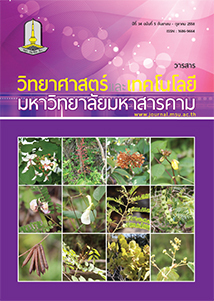 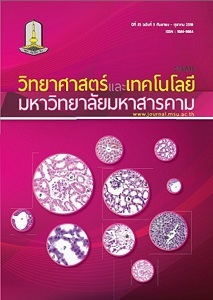 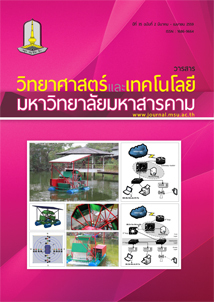 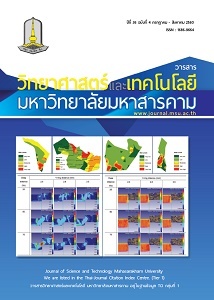 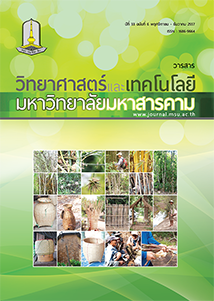 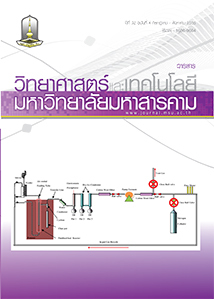 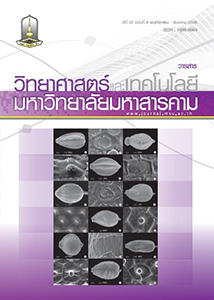 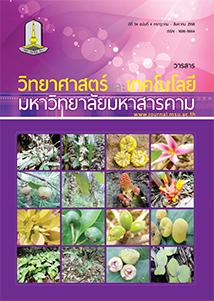 Our Maha Sarakham Journal of Science and Technology has published leading research papers in many fields to enhance the basic and also the applied knowledge for all ASEAN countries. 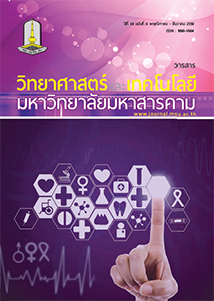 In this issue of ours, there are papers deal with the health of our ASEAN population, advance in many aspects of science and technology for our ASEAN nations, as well as our ASEAN own background of history and culture. 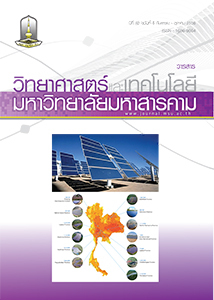 Looking and evaluating ourselves before jumping into ASEAN tides of advancement is still be our main objective. 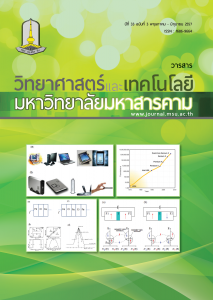 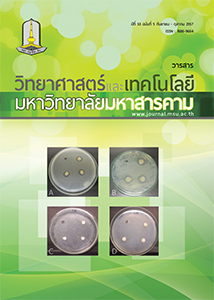 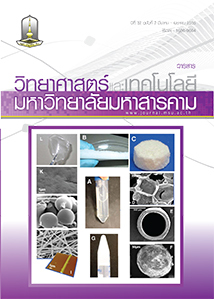 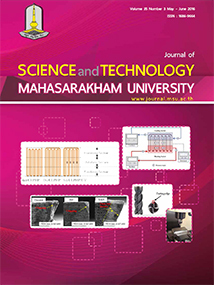 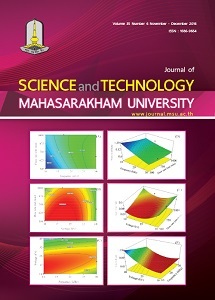 We hope this issue of Maha Sarakham Journal of Science and Technology meets all satisfaction and expectation of our subscribers.